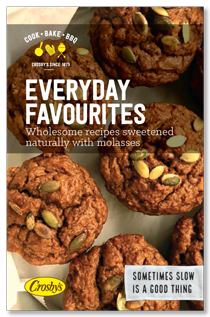 Meet Hazelnut Truffle-Stuffed Ginger Cookies, the feature cookie in our new Cookie eBook and the winning entry in our national molasses cookie contest with Food Bloggers of Canada. The recipe was created and photographed by Ashley of The Recipe Rebel blog. 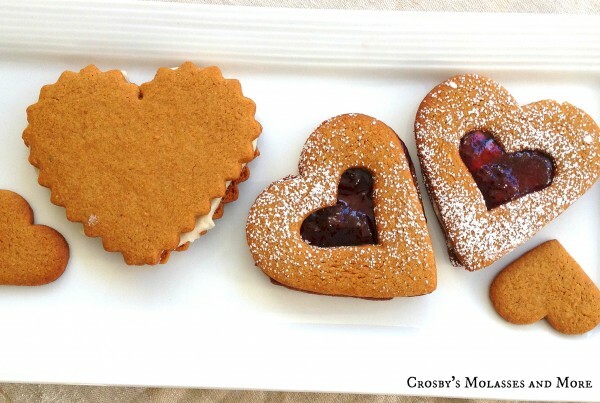 Rumrunner Molasses Cookies by Leigh-Ann at Sugar and Stuff blog. 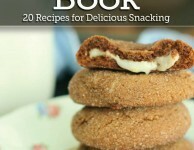 The new Cookie eBook includes 20 cookie recipes in total, a delicious selection of molasses cookies to suit your back-to-school cookie cravings. Download the new Cookie eBook here. Would you have a recipe for Molasses cake? My sister says my mother use to have it, but she passed last year with Alzheimer’s, so we have no idea where she put it. Hi Bonnie, I just checked and it looks like your subscription is confirmed. Enjoy. Hi,,, just trief to download cookie book and subscribe,,,,, nothing happened?  Dear Cathy, I have added your email address to our distribution list so you’ll now receive our recipe updates. As well, I’ll forward the Cookie eBook file via email. I cannot download the cookie ebook & it won’t download. 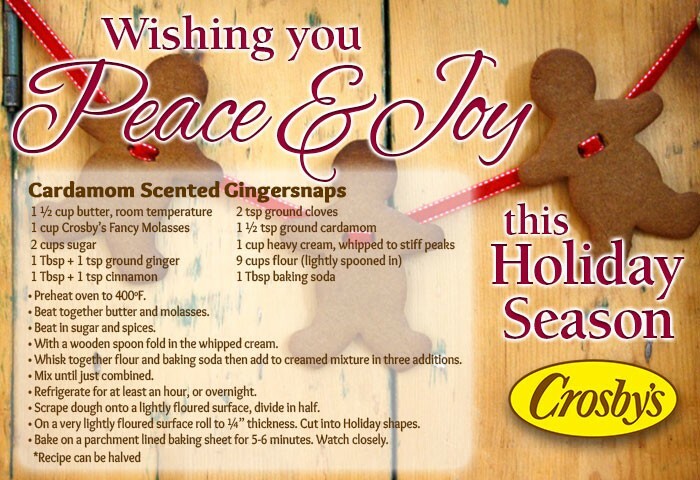 Dear Phyllis, I added your email address to our distribution so you’ll receive our recipe updates. THANKS IS WONDERING DO YOU HAVE ANY MORE COOK BOOKS THAT COMES BY MAIL… I WOULD LOVE TO GIVE ONE TO MY MOTHER WHO DOESN’T HAVE THE INTERNET. I love the receipes.I grew up with Crosby’s molasses in our home.I love it on warm homemade bread.I have my own family and still use it. 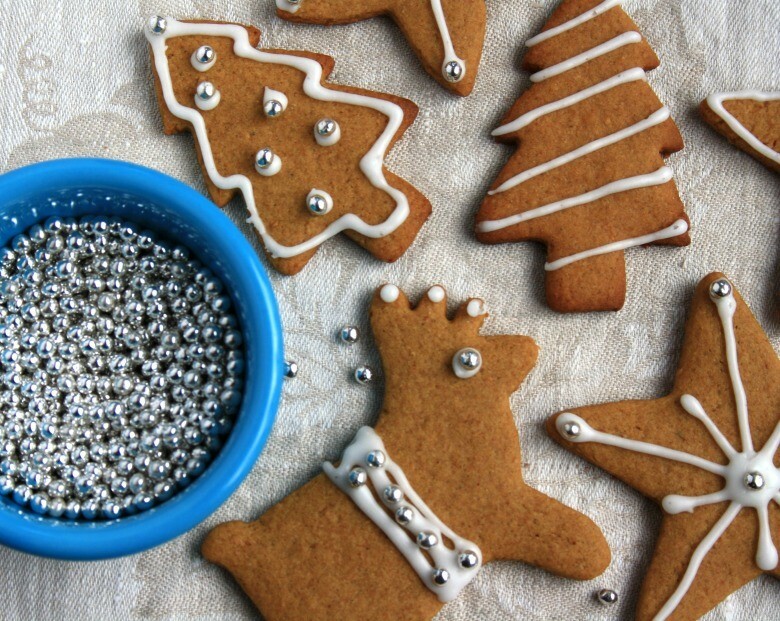 Would love the ebook of cookie recipes. Unable to download. 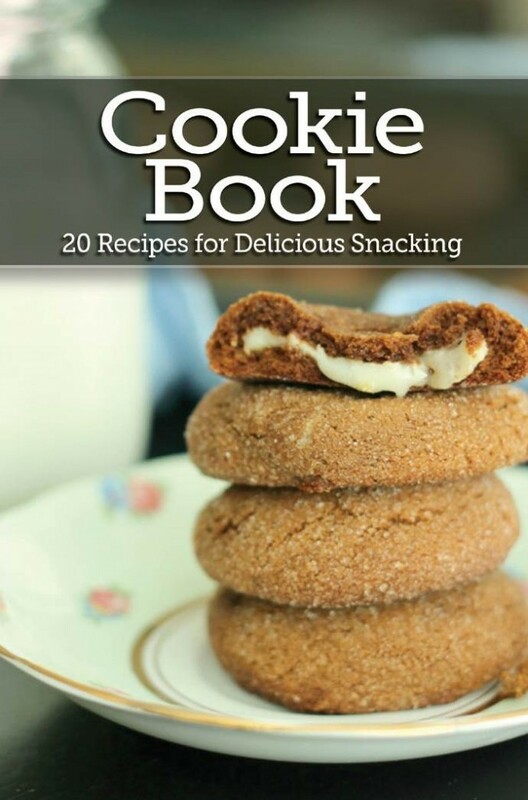 Hi Tara, The Cookie Bok was created as an eBook only so we don’t have printed copies. Sorry. Please check if my subscription went through.Thank you. Hi Sylvia, I just checked and your subscription went through. Enjoy! I am ba king cookies for a soup kitchen. Can the recipes be doubled? I have been told I can prepare dough the day before and chill overnight to bake next morning. Will this work with your recipes? Hi Pat, Yes, our recipes can easily be doubled and chilling the dough over night works well. Good luck. Just found your site. Love the e-books. Would it be possible to get the nutritional information for the recipes? Hi Lesley, I have added nutritional info to a few recipes and bit by bit plan to add more. I have just subscribed you to our recipe blog so you should be all set. Many, many, many years ago, my brother and me ordered a molasses cook book that had a molasses ice cream recipe in it .We had a great time making it and though my mom and dad did not like it we thought it was the greatest ever. Is there any way of getting that recipe from 50 years + back.